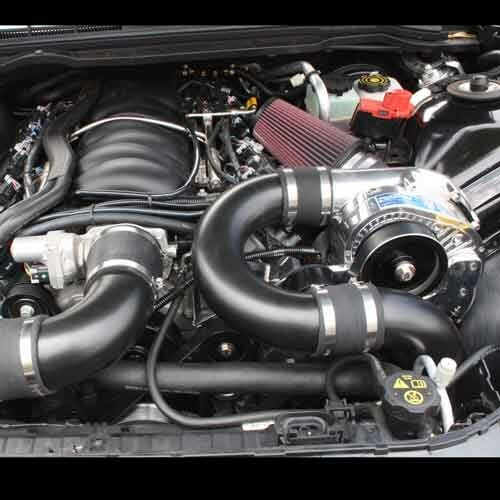 Procharger systems for the G8 can produce up to 540 horsepower at a cool 7 pounds of boost. 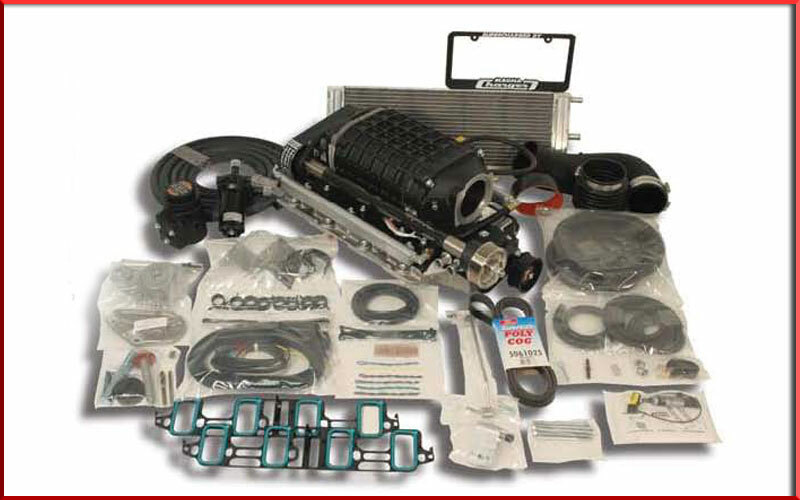 With reliability, quality and power far superior to other forced-air induction systems, both the Procharger HO Intercooled System and Tuner Kit are excellent ways to add even more power to the world-class performance of the Pontiac G8 GT. 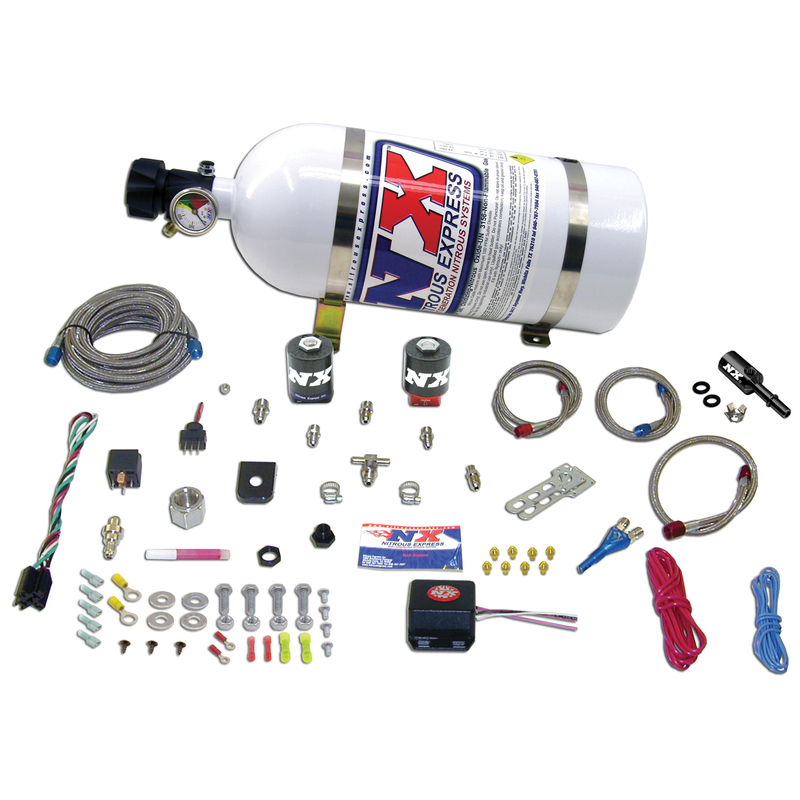 Nitrous is like magic horse power in a bottle to LS motors. 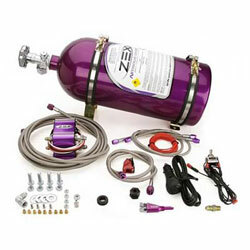 Nitrous Express has perfected the art on the LS3 5th gen Camaro. Combining performance and easy installation makes this the fastest 150+ horsepower you can find on the market today at a affordable price. NX is trusted by all racers and won't let you down at your next track day or stop light rumble.